Love love love. I get so many compliments on this rug. It is plush and is the only place my dog will sleep now:). It fits perfectly in my nautically themed room. 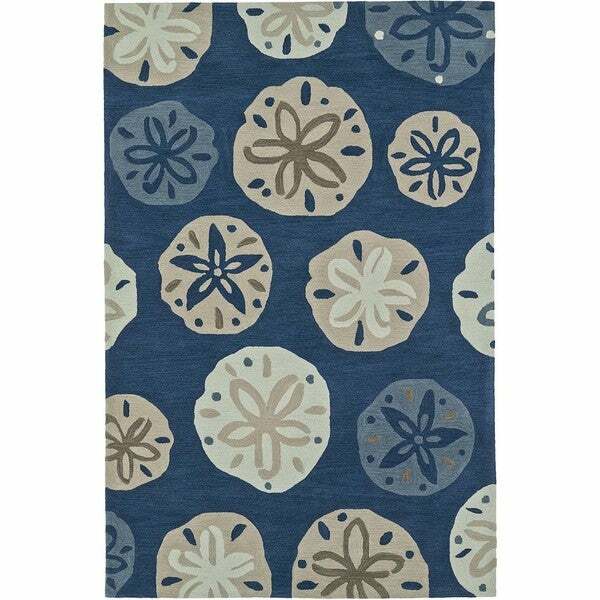 Bring a touch of nautical whimsy into your coastal cottage with this sand dollar area rug. This striking machine-made rug boasts sturdy polyester and acrylic fibers for long life in high-traffic areas.